ETF: Should I buy because it’s cheap? The new Satrix ETFs are listing in less than a week. Deutsche Bank x-tracker investors are thrilled that the total expense ratios (TERs) on those ETFs will be much lower under the Sygnia umbrella. Pricing on international ETFs are suddenly in line with local offerings. While we’ll never complain about low investment costs, having so many similar ETFs to choose from is causing some anxiety. If two index-trackers track the same index, the one with a lower TER will deliver better results over time. Does that mean you should jump ship if a lower cost offering comes along? Understand that your saving is only the difference between the two TERs. For example, going from an ETF with a 0.3% TER to one with a 0.25% TER will only result in a 0.05% saving. Do you know how much the transaction would cost? To determine how long it will take you to earn back the cost of the transaction in savings, divide the percentage of transaction cost by the percentage saving. If you sell an ETF you already hold to buy a new one, will you trigger a capital gains event? If so, how long would you have to be invested in the new ETF to make up the tax cost? Once again, you have to add the amount of tax you have to pay to the transaction costs of selling one ETF and buying another. This amount has to be divided by the saving, which is the difference between the two TERs. 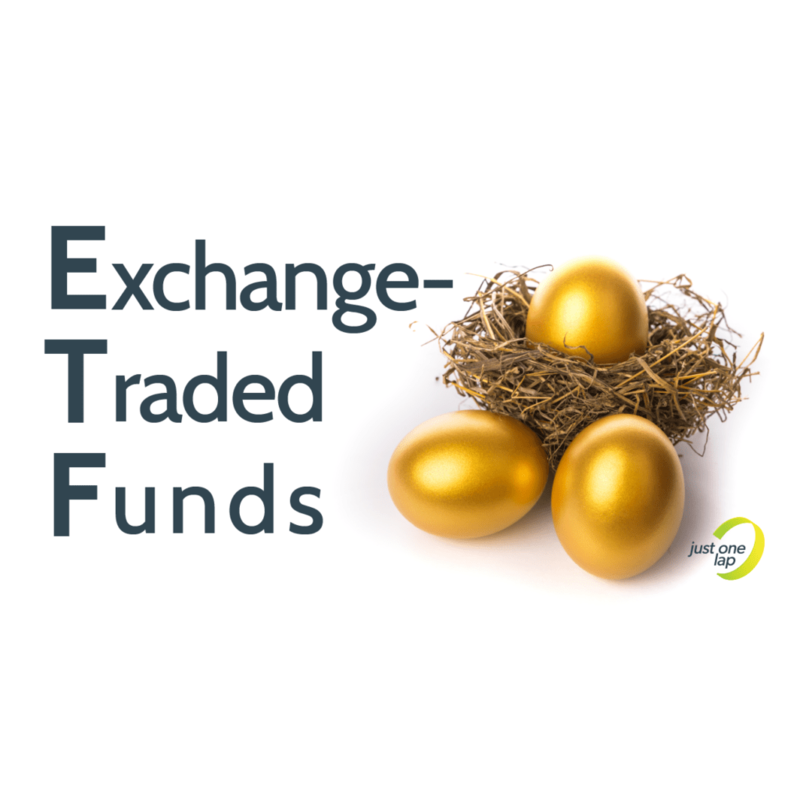 Are you planning to hold the ETF you already have and buying the new one too? This option could save you the cost of selling and prevent triggering a capital gains event. Providing you do this within the same brokerage account, this option shouldn’t result in additional costs. Two ETFs might offer similar exposure, but track different indices. When comparing ETFs, download the Factsheet on the ETF provider website and make sure that you’re comparing two ETFs that track the same index. 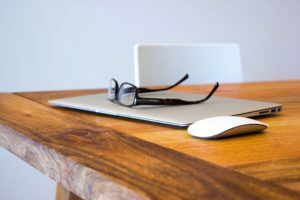 If two ETFs offer similar exposure through two different indices, familiarise yourself with the differences between the indices before deciding which ETF is for you. Do you understand why you’re making this decision? The decision to buy any investment product has to form part of a long-term investment plan. Do you remember why you bought the ETF you already hold? Are you buying a new investment product because it furthers your long-term wealth-creation strategy? If you are tempted to buy a new investment product simply because it’s new, take a step back and reconsider. Our friend Stealthy Wealth put together a fantastic cost comparison article of the new ETFs, which you can read here. Simon discusses the ETF price wars in this podcast.